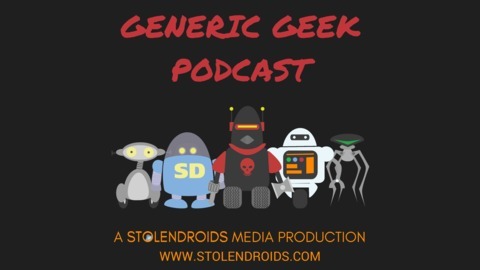 The Stolendroids Team bring you news from around the geek world. 363001. Collin is down this week, but Zohner and Tracy hold down the fort. 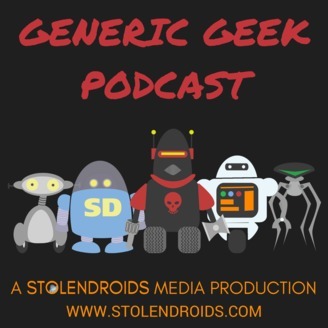 Listen as they discuss the latest casting news from Wonder Woman 2, the Black Panther sequel, the new Disney Star Wars series, and more. Special thanks to everyone who supports us over on Patreon! You guys are awesome! GGP #30 - Game On!